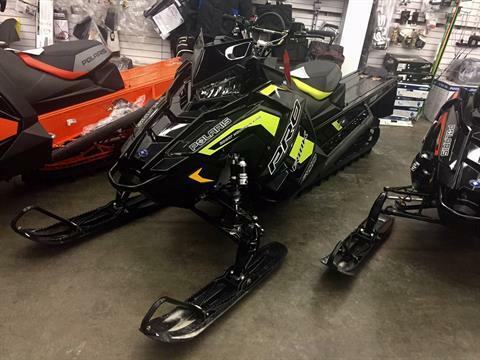 Looking for a great price on a Polaris snowmobile? Look no further! At Premier Polaris we’ve got a great selection of new snowmobiles for sale at great prices. 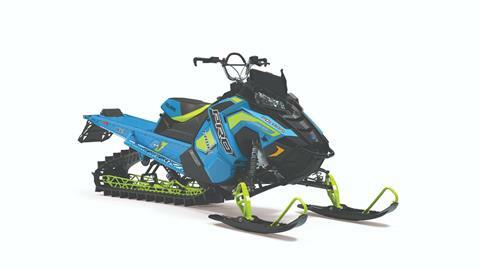 Check out all available manufacturer models if we don’t have the model you’re looking for in-stock. We also offer financing so be sure to get pre-qualified through our, secure, online finance application! Stop in, call or contact us today. We’re located in Monroe, Washington and we proudly serve the greater Seattle area including Tacoma, Everett, Kirkland, Redmond and the San Juan Islands! We also have a strong customer base in Southeast Alaska and the Aleutian Islands, areas where we routinely ship our powersport vehicles. Don't forget about Snowcheck 2020!